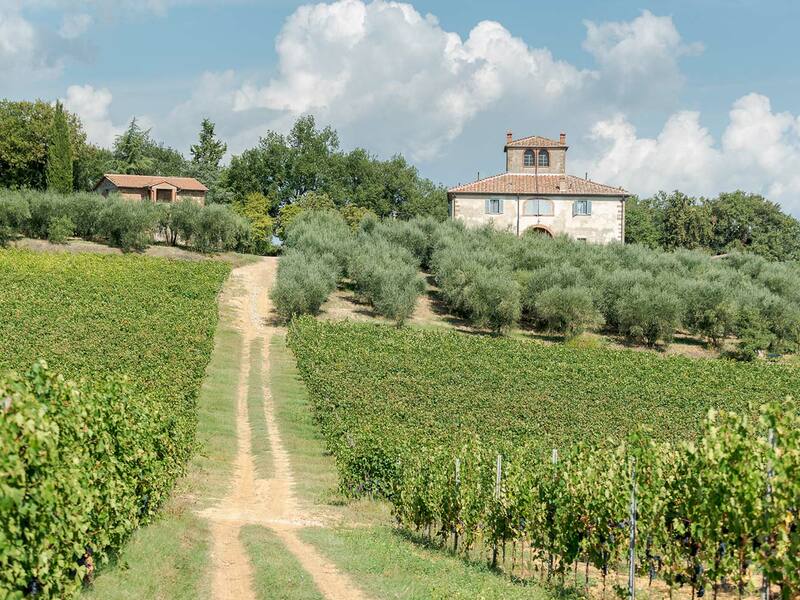 Il Sosso estate is situated amongst the extended hills of the Tuscan landscape in the heart of the green vineyards in the Arezzo area of Chianti, and specifically in the Municipality of Lucignano, an exquisitely beautiful historic medieval village. The land belonging to the estate falls mainly on the hillside and surrounds the beautiful Leopoldino-style farmhouse (flagship of the estate) built in the second half of the eighteenth century. The Farm has been owned by the Ravaglioli family for three generations. 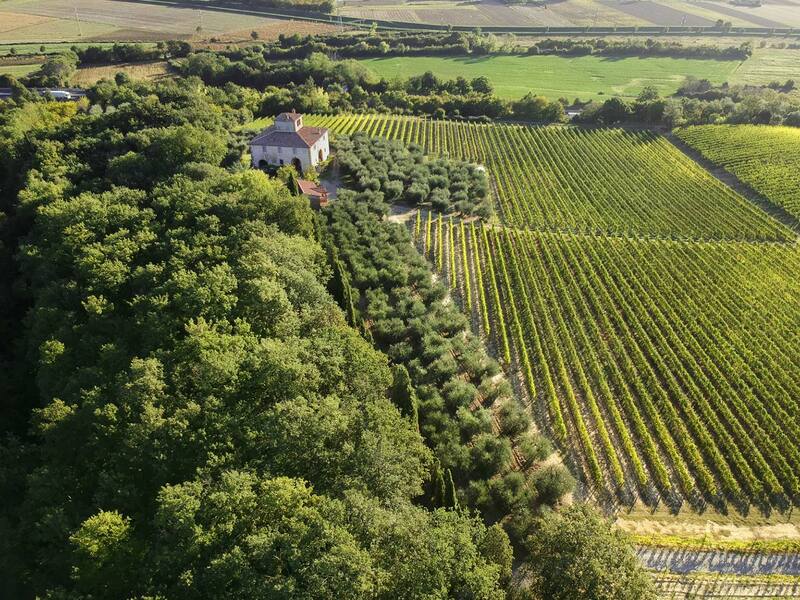 Since 1965, the year in which the property was purchased, they have put the same endless passion in the cultivation of the vineyards, striving continuously for quality, respecting the environment and the wholesomeness of the products. 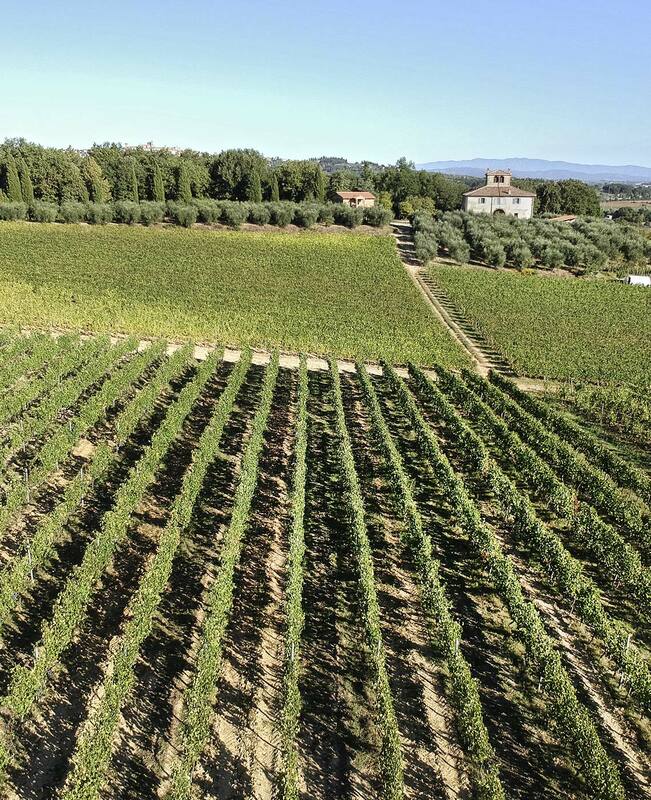 To guarantee these aspects, the entire management of the production processes is carried out directly by the owners, Alberto and Elisabetta, agronomists, and Tommaso, oenologist, who transfer their love for the land to the wine with competence, great experience and dedication. 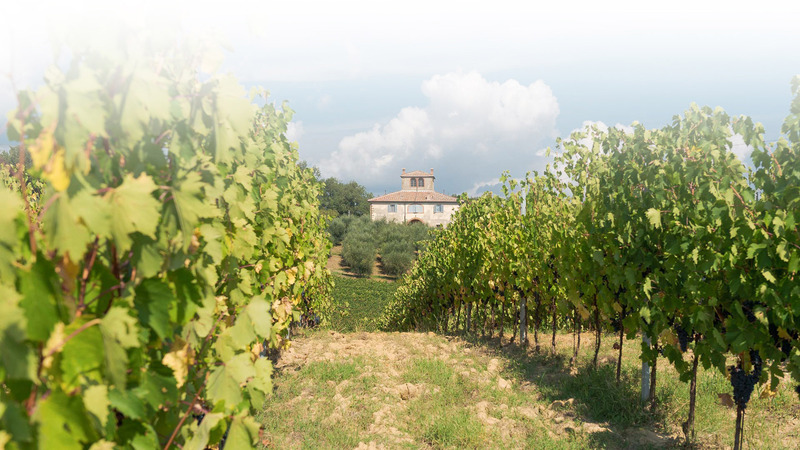 Chianti has always been one of the top Tuscan wines and it is suitable for all occasions. It is produced with typical varieties of this area such as Sangiovese, Canaiolo and Colorino and made according to traditional methods. Our Chianti perfectly interprets the territory from which it comes. Although it is a fresh and young wine it can be considered well structured, and its aromas are extremely vivacious and balanced. 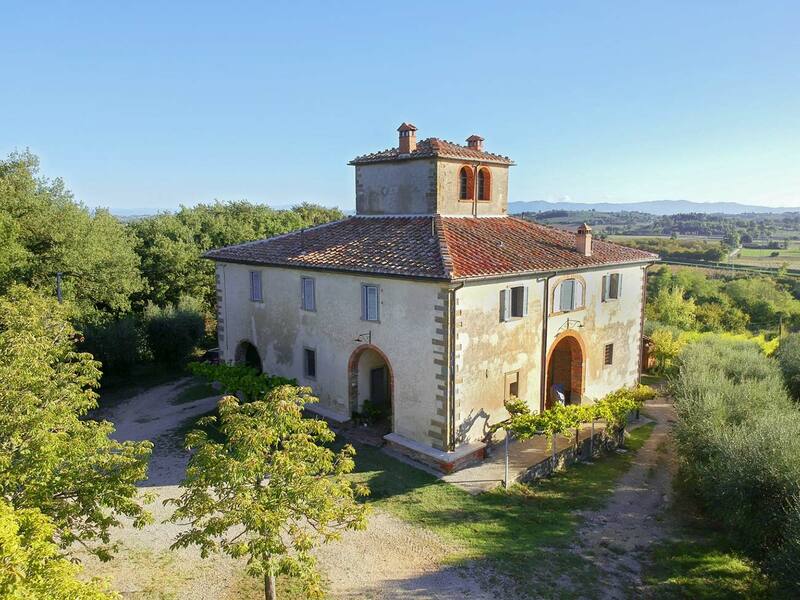 “POGGIO FALCONE” TOSCANA ROSSO I.G.T. This product is a good example of Tuscan wines of a new generation, which became famous and appreciated as “Supertuscans”. Poggio Falcone is the top (cru) of our line and the name is taken from our most exposed vineyard. 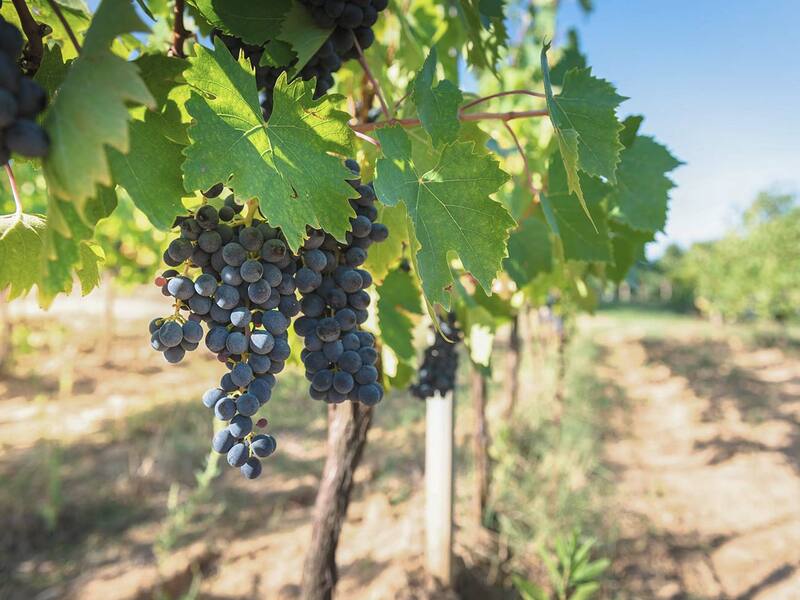 The blend consists mainly of Sangiovese grapes, and complemented with international varieties such as Cabernet Sauvignon, Merlot and Petit Verdot, all carefully selected at harvest time. It is matured in small oak casks and finishes its maturation in the bottle. Enveloping wine with a great persistence, but at the same time balanced thanks to an important structure and alcohol content which lends itself to a long aging. Ricordo represents our past and the memory of our tradition, fundamental values for our family. Produced exclusively from the best vintages, it is the result of a careful selection of the best Sangiovese grapes. After an initial maturation in stainless steel tanks it completes its aging in French oak barrels for a total of at least 2 years (as indicated by specifications established for production to make use of the term of Riserva) before being put on the market. It is an energizing and refined wine with great evolutionary power. It is our tribute to Domenico, founder of the estate together with Antonio, great-uncle to some of us, Sbizzio in the ancient local dialect. Obtained from Chardonnay grapes and a small part of Viognier harvested in the vineyards located on the upper part of the estate and with a completely cold vinification cycle in stainless steel tanks, Sbizzio is a white wine characterized by a delicate bouquet, which releases fresh fruit and floral notes but at the same time combines good structure with a marked acidity. Also ideal as an aperitif. The latest product included in our range, this wine takes us back to the origins of our history with a dedication to Antonio, Tonino to all of us, founder of the estate together with his brother Domenico. 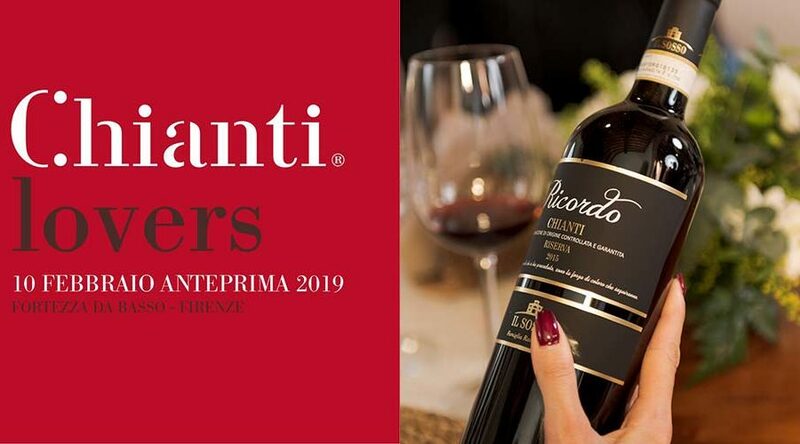 Entirely produced with Sangiovese grapes, it is a young wine with an extremely versatile character in the combination and consumption opportunities. A classic wine from the Tuscan tradition, Vinsanto has a fascinating character because it is modern and ancient at the same time. It is the fruit of the withering of Malvasia, Trebbiano and Grechetto grapes on racks in well ventilated rooms and long maturation in oak casks. Golden yellow colour tending to amber, intense and ethereal bouquet with notes of dried fruit, in the mouth it is harmonious and velvety but not cloying thanks to its fresh acidity. Recommended combination with the best pastries and mature cheeses. Serving temperature 12-14°C. 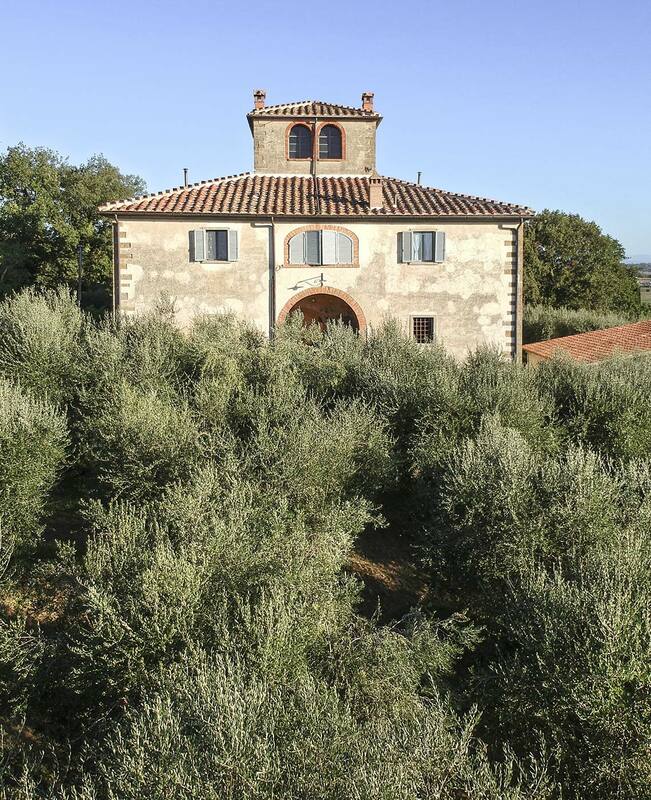 This is an extra virgin olive oil made solely from olives produced in our olive grove, which is small and consists of Tuscan cultivars such as Frantoio, Leccino and Correggiolo. 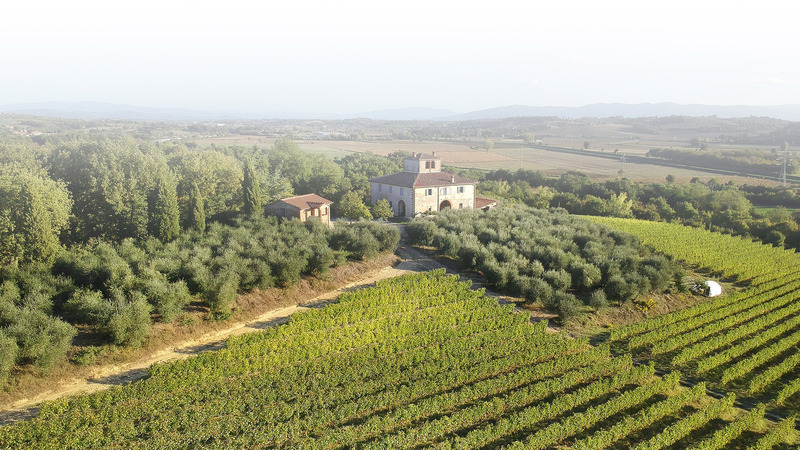 The olives are harvested entirely by hand starting towards the end of October. The pressing takes place within 24 hours of the harvest using the cold procedure, and the oil is decanted naturally in order to preserve its characteristic taste and aroma for as long as possible. This oil is characterized by very low acidity, an intense fruity aroma and a slightly spicy taste. 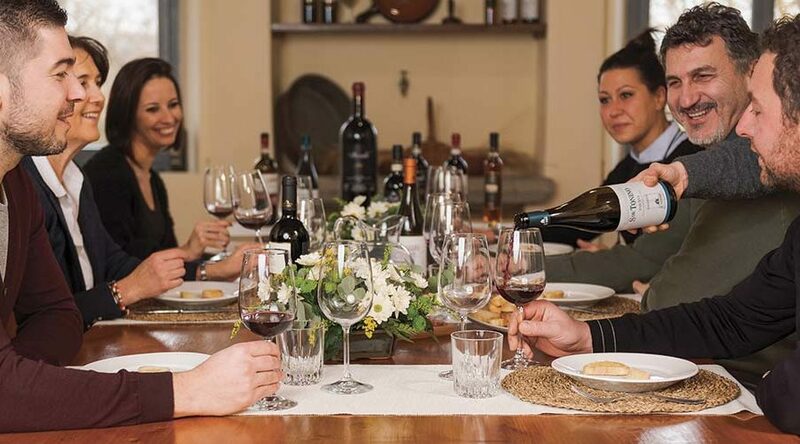 Guided tours can easily be arranged on reservation: during the tour it is possible to visit the winery with the vinification and aging part; moreover, weather permitting, you can walk among the vineyards that surround the farm. 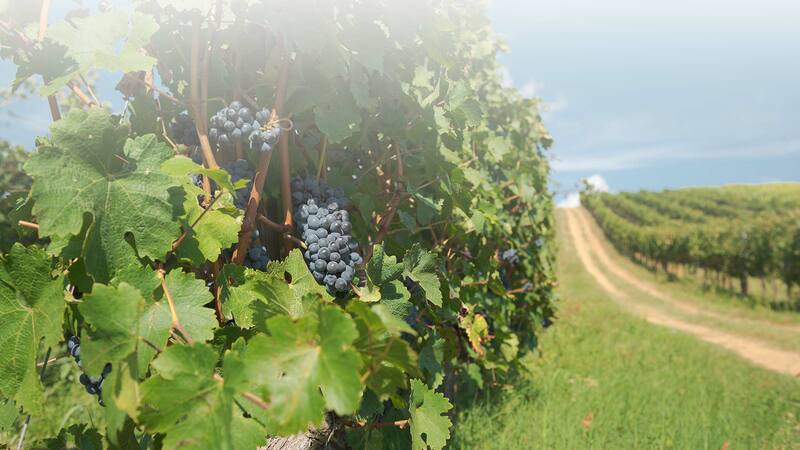 The almost maniacal care in the cultivation of native vines is combined with the evolution of international vines.